But because the debate is generating much sound, if not the same amount of light, we think it’s worth an analytical look. We don’t want to examine the benefits, or otherwise, of making changes to Section 18C of the Act. Rather our focus is on the ‘strategic triangle’ as a model to examine the proposed changes as an example of sound public policy. Harvard academic Professor Mark Moore argues that our chances of realising good public policy are maximised if we align the three ideas of the ‘strategic triangle’—public value, authorising environment and operational capabilities. And if we ensure that one supports the other. So what is the ‘strategic triangle’? And what happens when we analyse this issue using the strategic triangle? Public value is generated by a government initiative or enterprise that achieves a mutually preferred social outcome. If we’re talking about 18C and the Act, public value is presumably enhanced by changing the law to more accurately define the effect of race-hate speech. And by not relying on terms such as ‘offend, insult, humiliate’ that may have subjective interpretations. Of course, given multiple and differing views, making a clear case for public value is sometimes difficult. Even the experts can’t agree—see the ‘recommendations’ in the Parliamentary Joint Committee on Human Rights—Freedom of Speech in Australia report. As a consequence, public value is not obviously demonstrated. The authorising environment comprises the ‘sources of legitimacy and support’ that affect the implementation of a policy proposal. The authorising environment includes such tangible factors as the legal framework under which a policy or regulatory solution must operate—in this case the Act—or the need to have the Australian Senate approve changes to the Act. It can also include less tangible elements—the interests, passions and ideology of the government of the day. Clearly, the authorising environment here is particularly fractious, and makes the task of finding agreement and changing 18C difficult. Operational capabilities refer to elements such as the intellectual knowledge or expertise required for an initiative to be implemented. Additionally, operational capability can also refer to budgets, personnel, systems or administrative support. In the case of changes to 18C, the operational capability is shaped by legal and constitutional expertise necessary to the relevant sections in the Act. Do the legal smarts exist? Is accurate drafting a problem? Are the resources in place to enable us to implement changes efficiently and effectively? Clearly, the government has the resources, knowledge and systems to introduce and implement changes. No operational factor constrains moves by the government to change to the Act. 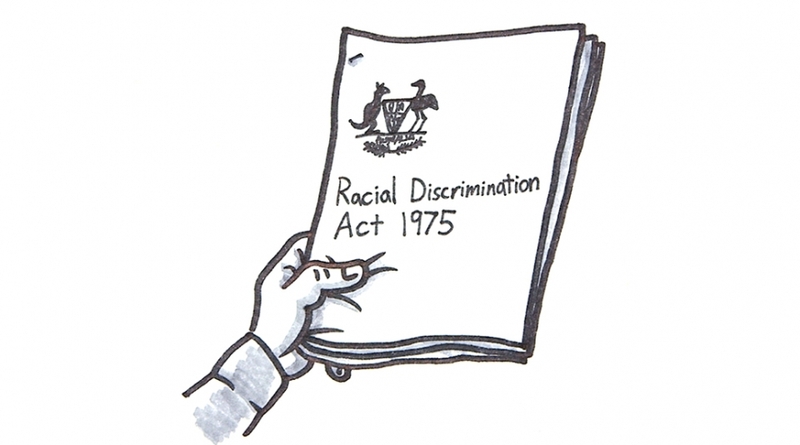 Proposals to change the Racial Discrimination Act excite passions and provoke concerns, even in the minds of deputy prime ministers. And it’s now clear why. 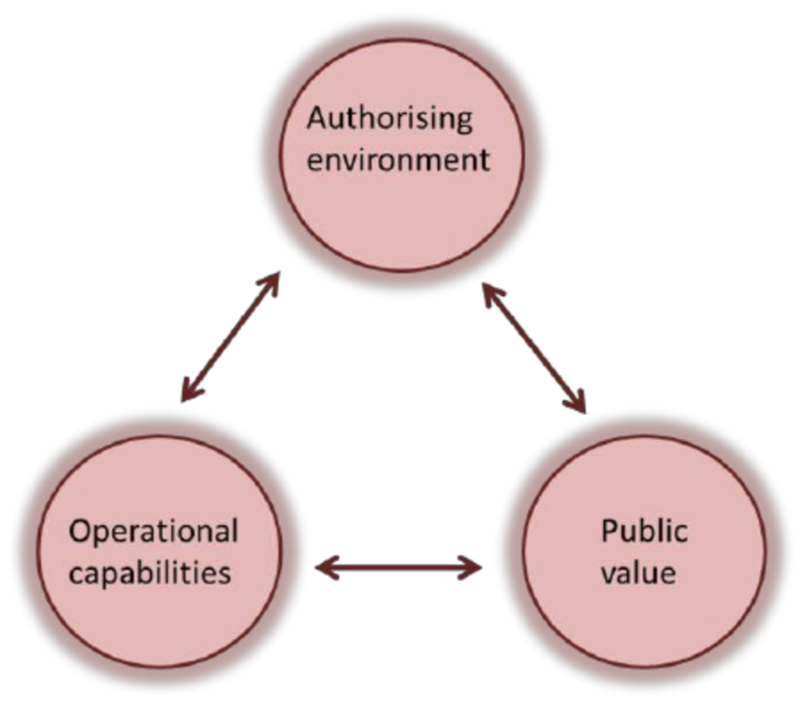 Public value is not obviously demonstrated and the authorisation environment is not obviously disposed to change. And the fact that a government has the operational capability to make changes does not mean it should! At Ethos CRS, we train public service professionals to design, develop, implement, evaluate and communicate policy more effectively. Ethos CRS provides most of the policy training programs for the Australian Public Service Commission (APSC) through their National learning and development calendar. Contact us at service@ethoscrs.com.au for information on customised programs for your organisation.